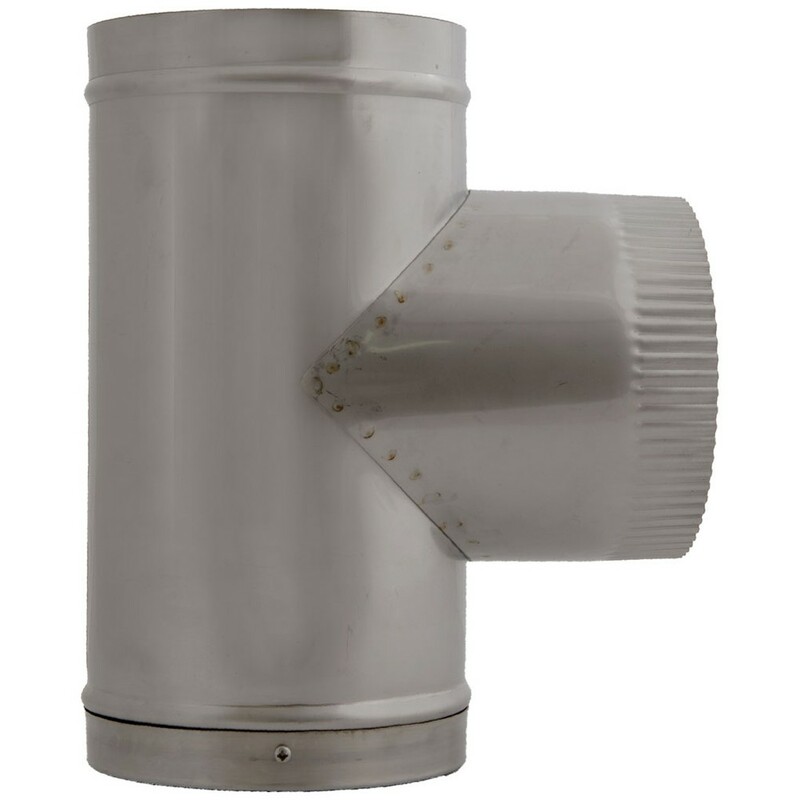 The CTCOD allows for the flue to be cleaned by simply removing the cap. 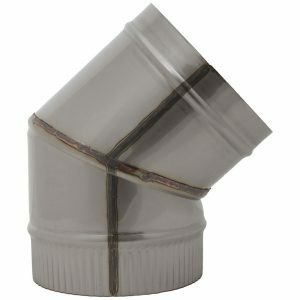 It is designed with any easy to use socket/spigot and quick action clamp joint system. 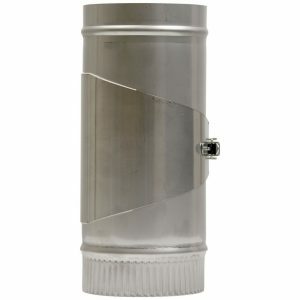 Used to flue all types of domestic appliances that are fired by gas, oil and solid fuel. 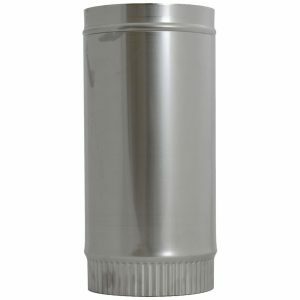 Manufactured from 1mm thick stainless steel.